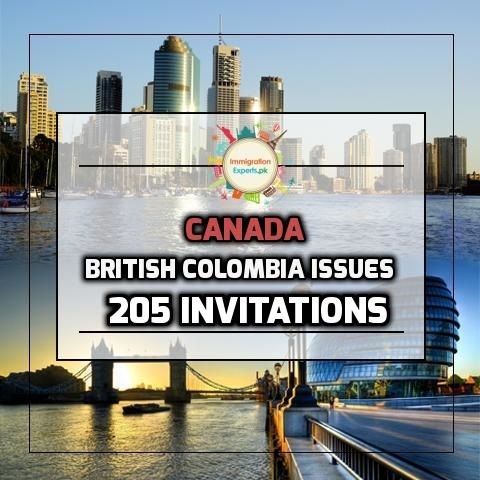 During a recent provincial draw conducted on May 2, the British Columbia Provincial Nominee Program (BC PNP) sent 205 new invitations to apply (ITA’s) to the eligible candidates (with a minimum score of 91) through its Skills Immigration and Express Entry categories. The success of these invited candidates under the Express Entry BC: International Graduate and Express Entry BC: Skilled Worker is linked with getting 600 additional points through Comprehensive Ranking System (CRS). Moreover, obtaining an Invitation to Apply (ITA) for federal Express Entry draw is also necessary. 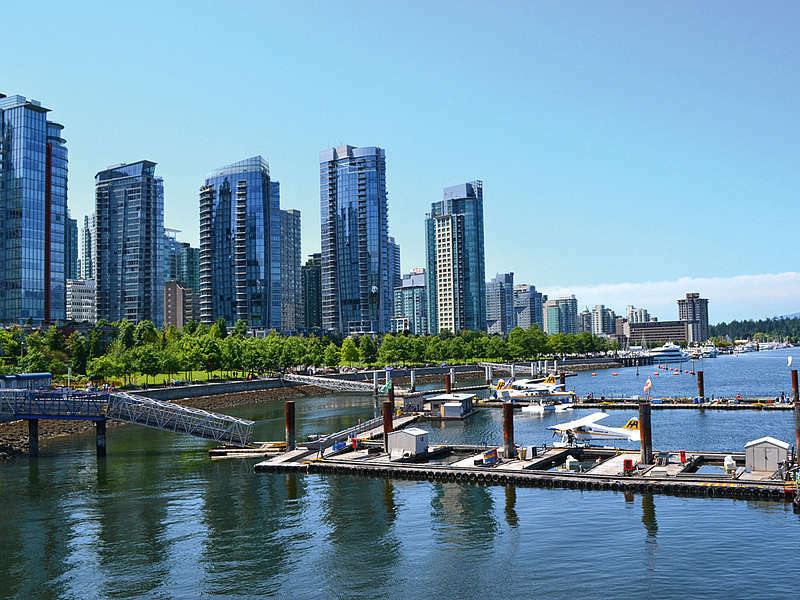 The applications for permanent residence of those candidates who received invitation under the Skills Immigration categories will be processed after a nomination from BC. The whole procedure will take place outside the Express Entry system. The table below provides the minimum scores associated with each category of this draw. For those who have the intention to seek Canadian immigrating under the BC PNP, it is essential to start the process by making an online profile for the BC PNP and fill all relevant sections of this specific registration form. After assessment of their profiles, applicants will then receive a score depending on their education, work experience, actual civil status and other similar factors. This allows them to be a part of BC PNP’s selection pool. The candidates applying through BC PNP should have a minimum education of indeterminate level. In order to be eligible for the most of Canadian immigration categories through the BC PNP, the candidates must have a full-time job offer by Canadian employer in this province.